Serving Newton Abbot for over 20 years. Welcome to Devon County Windows, Newton Abbot! 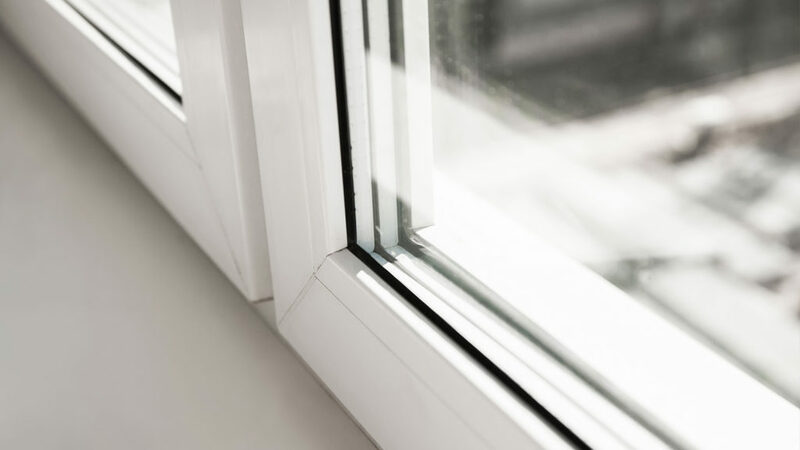 We are your local window experts and have been offering specialist window repairs and replacement services for over 20 years. 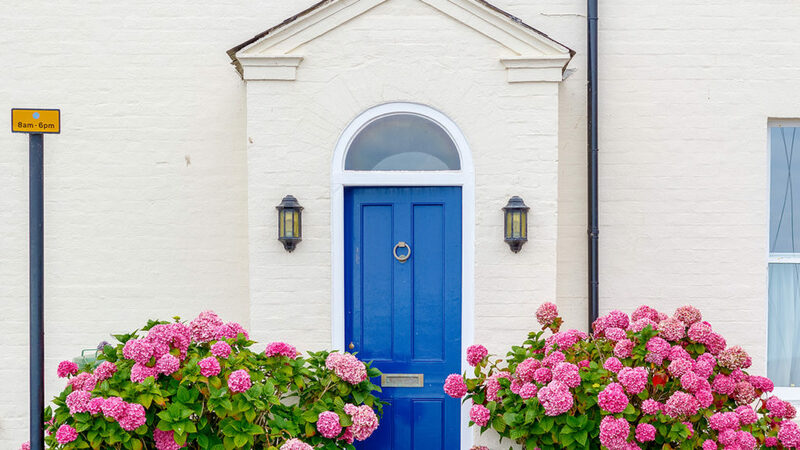 Whether your porch, balustrade or composite door windows need repairing or replacing, our experts can help you. Furthermore, we proudly offer all our specialist window and door services at affordable and competitive prices. These flexible and competitive prices mean we have the perfect solution no matter what your budget or requirements are. 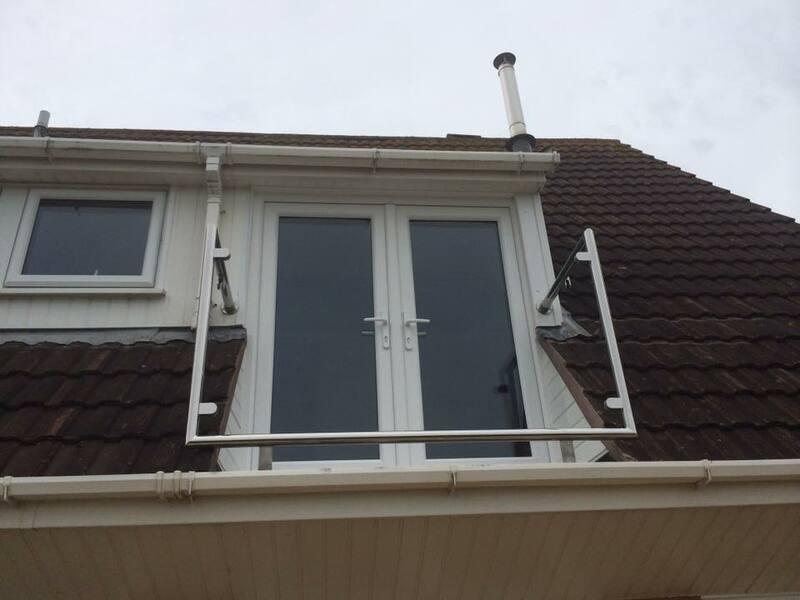 Devon County Windows proudly offer a comprehensive range of window repair, replacement and installation services. 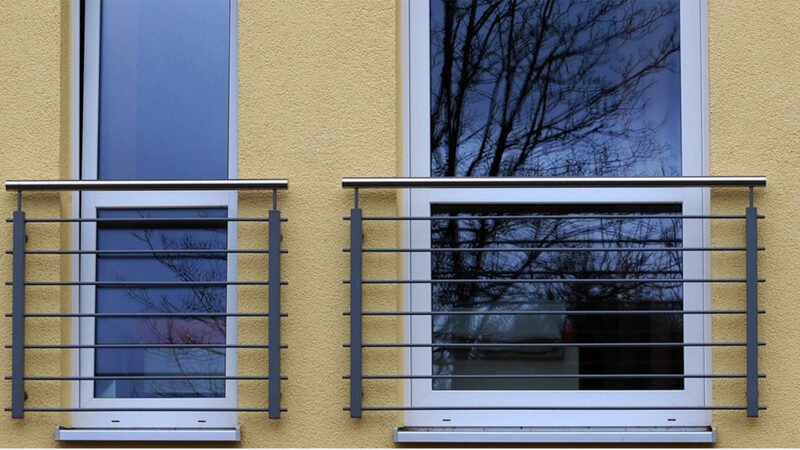 Whether you’re looking for double glazing repairs or balustrade installation, we have all the knowledge and expertise to help. Moreover, all our products are fully customisable to suit any style or taste. The following list covers the extensive range of specialist services we can offer. Devon County Windows strongly believe in the importance of being environmentally friendly. As a result, we ensure to recycle all our old window frames and excess materials. Furthermore, our window factory is powered using solar panels to prevent the release of harmful chemicals. Our customers can be reassured that we do not let any unused materials go to waste. 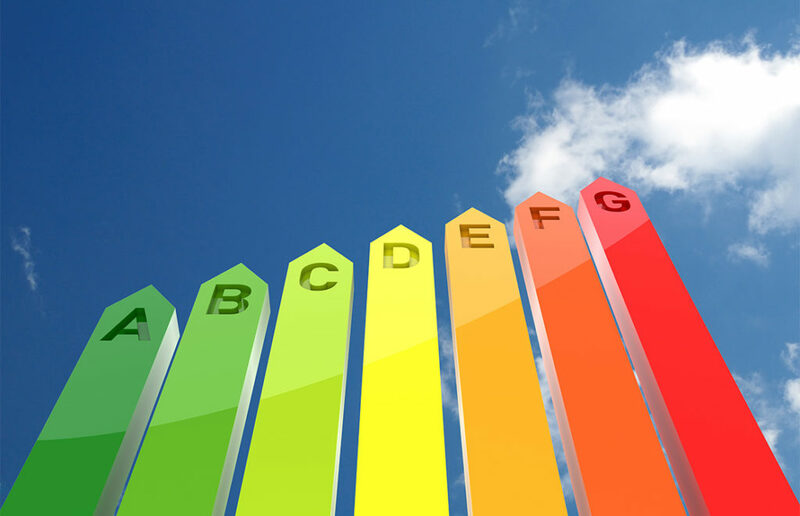 Ask for more information on our energy rated windows and doors. So, if you require further information on any of our window repairs and replacement services, do not hesitate to contact us on 01626 336334. We look forward to hearing how we can help you soon! 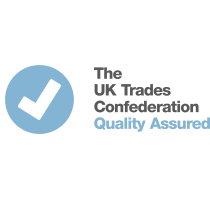 Every member of our team receives the latest training in accordance with FENSA building regulations and EN1279 standards. 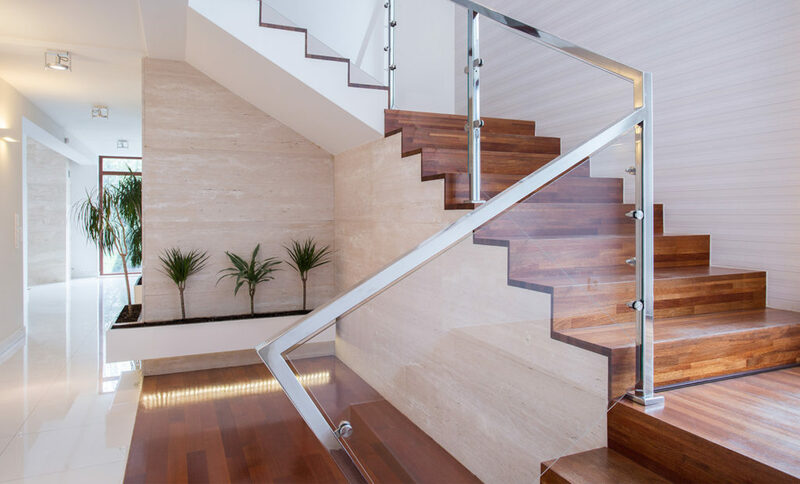 Our customers can, therefore, be certain that the work they are receiving is of the best quality. Furthermore, all our work comes with a 10-year insurance backed warranty.